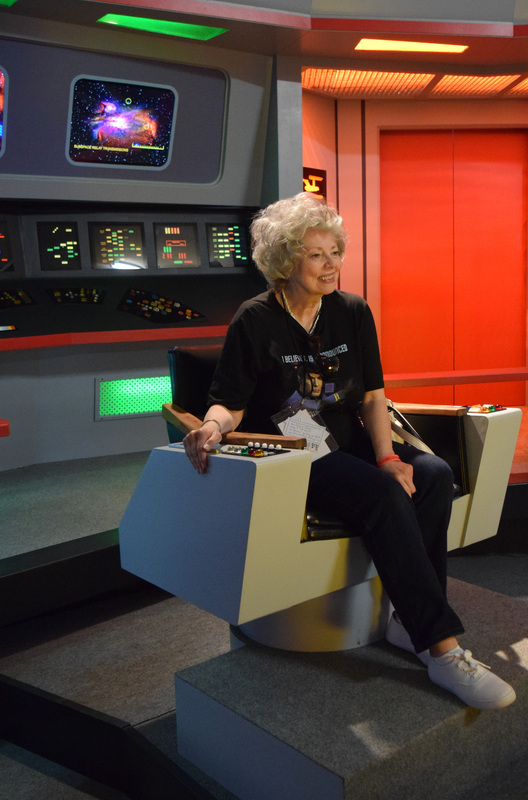 Published September 10, 2018 at 3193 × 4841 in Part II – My Day at TreKonderoga! Onto the Enterprise! My friend Bobbie is ready to take her out!